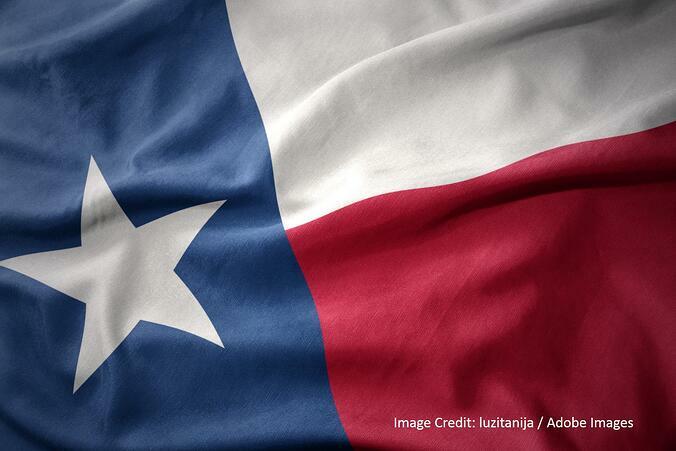 At Longhorn Roofing, we’re glad to be the roofers of choice for Austin and its suburbs. We’ll take on any residential roofing challenge you can name, but Elgin roofing provides some of our favorite projects. 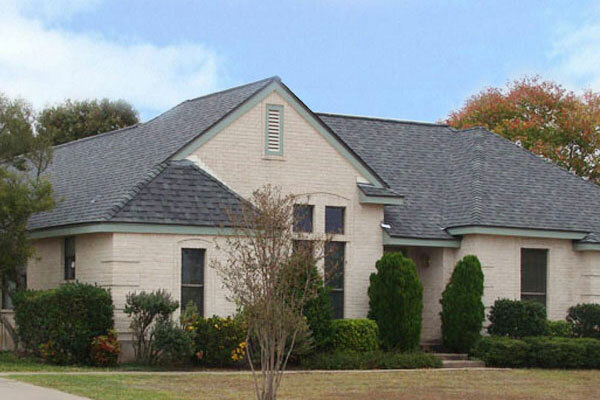 In three decades around the Austin area, we’ve done our fair share of Elgin roofing. Your roof is a reflection of your home and its character. Our composite roofing provides you with classic styling along with amazing durability – 15-25 years of tough Texas summers and winters. It’s cost-effective and highlights the architecture of your home. Want something new? Residential metal roofing is becoming more popular. Since a metal roof reflects sunlight, it keeps you cool in the summer. You can add that savings on top of the amount you won’t spend on maintenance due to the fact that properly installed metal roofing is remarkably durable. The cooler your roof, the easier it is to maintain the indoor temperatures that you want. Cool roof shingles provide a simple, effective answer -- sometimes without needing a roof replacement. These shingles come from trusted brands like Owens Corning and CertainTeed, and they look great while fighting the heat. Ventilating your attic is like clearing out the lungs of your home. Due to the dynamics of air flow in the average house, better roof ventilation yields cooler summers and warmer winters. Plus, superior ventilation extends the life of your attic insulation. Your roof needs regular maintenance to perform at its best. It’s always better to take care of roof problems while they’re small and manageable. In particular, vent flashing and chimney flashing can become warped, leading to leaks that can escalate quickly. In the aftermath of a storm, turn to Elgin roofing experts who can offer you superior quality. Our fully licensed and insured team will be on-site quickly to protect your roof from further damage after a storm. We can even help you with your insurance claim. From anywhere in Elgin, contact Longhorn Roofing today.